February is Black History Month. In this week's Regional Spotlight are two choral classics by two of the biggest names in African American choral music. Rollo Dilworth's "Stand Upon the Rock" and Moses Hogan's "This Little Light of Mine" were recorded by the Choral Arts Ensemble in Rochester in a concert titled "Speaking Truth to Power." 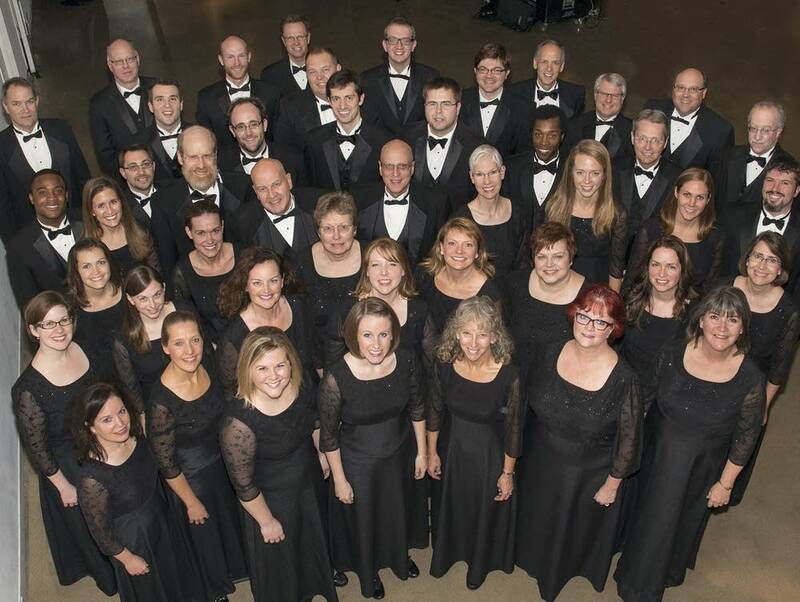 Rick Kvam leads his expert ensemble in this week's Regional Spotlight.